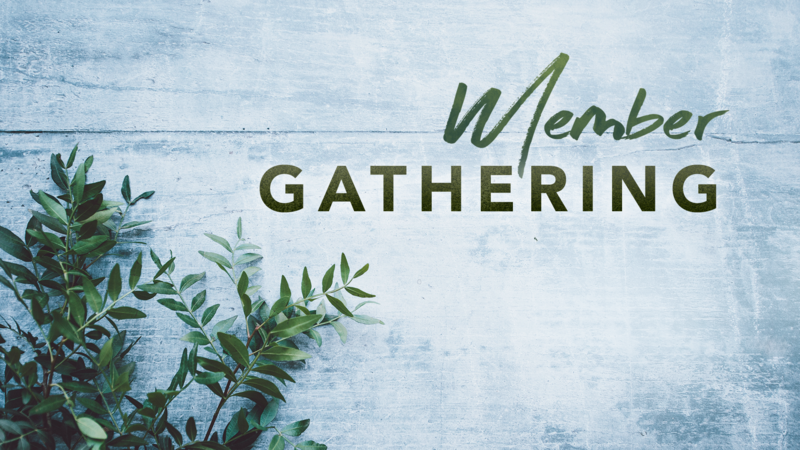 Join us at 5 p.m. on Sunday, February 24, for our Member Gathering, at which we'll spend time in fellowship and hear from our elders. Childcare provided through age five; please register your kids for childcare using the link below. Older children are welcome to join us during this informal service.